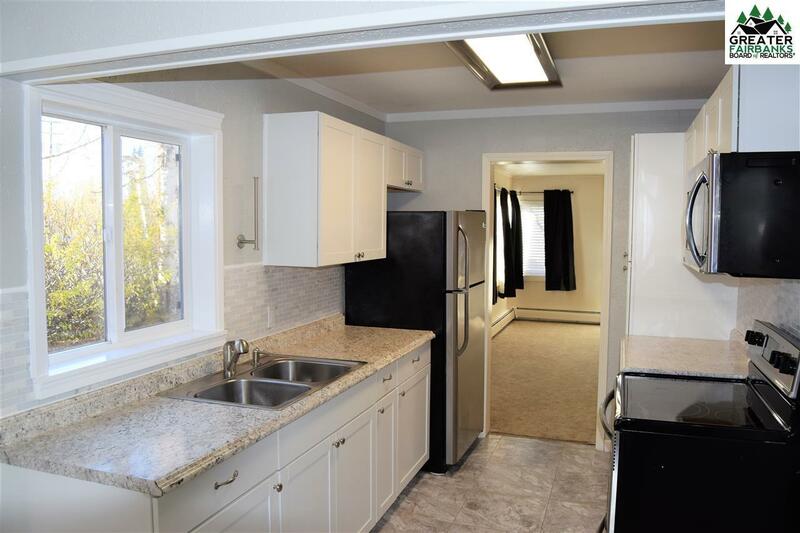 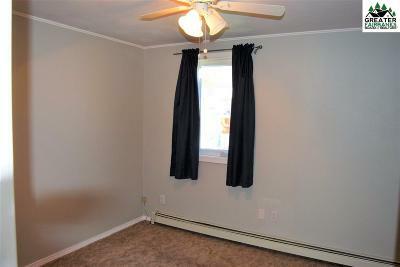 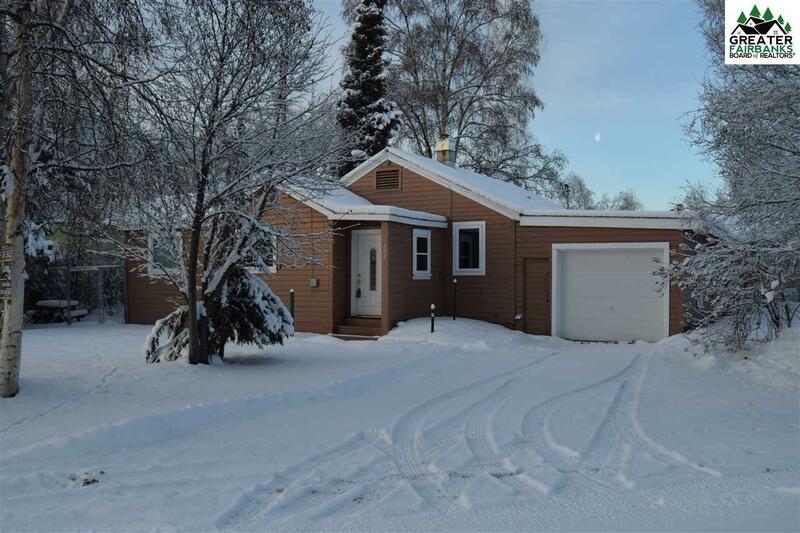 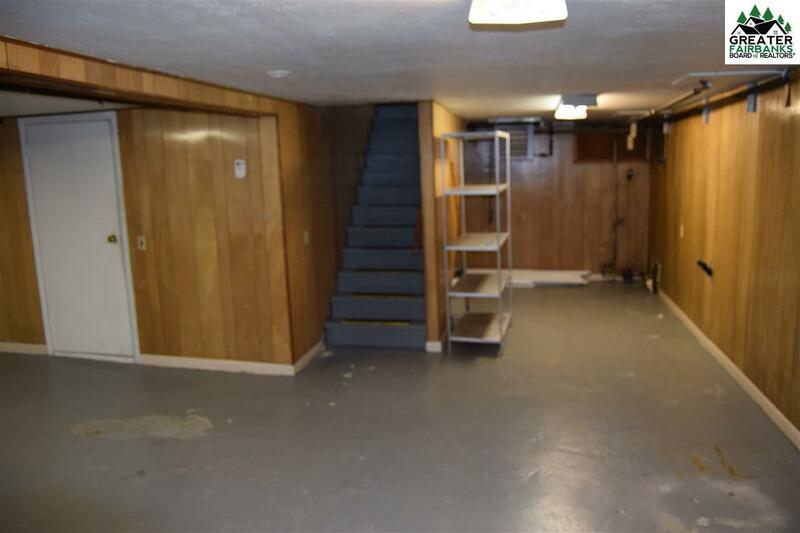 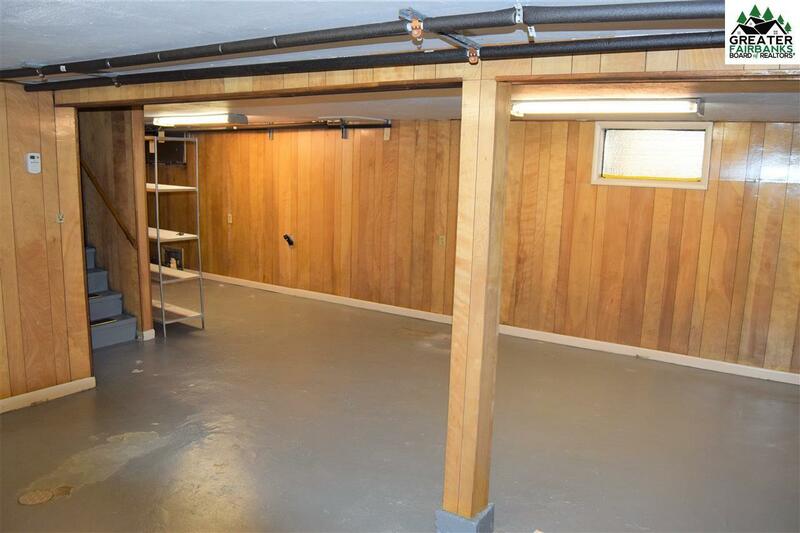 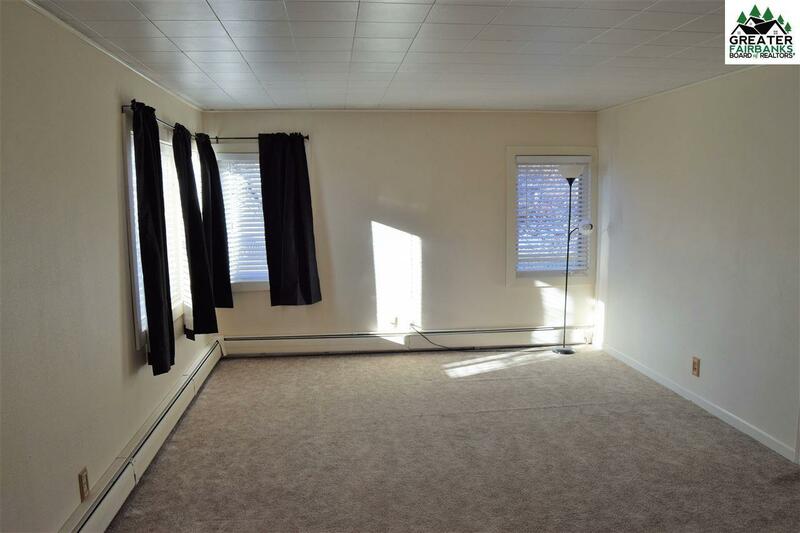 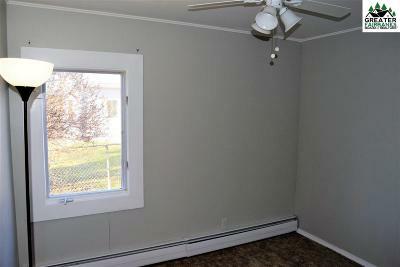 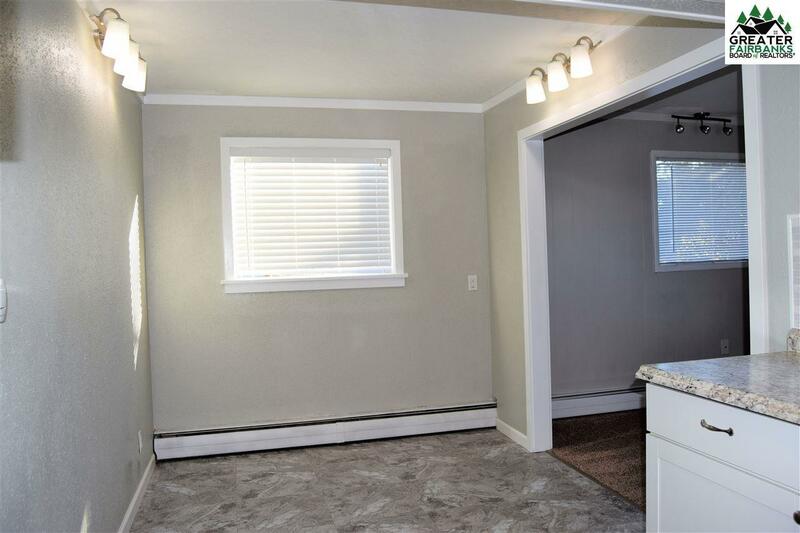 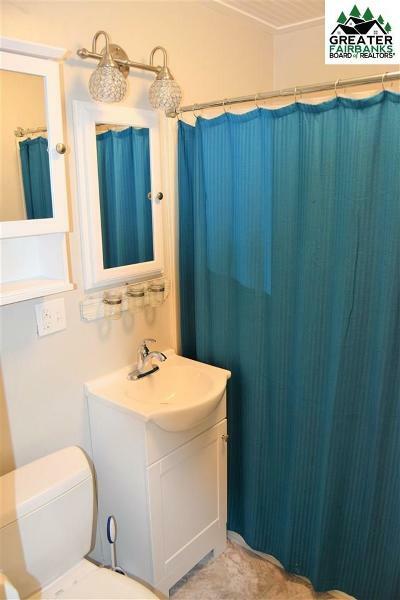 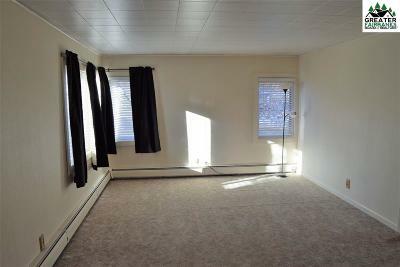 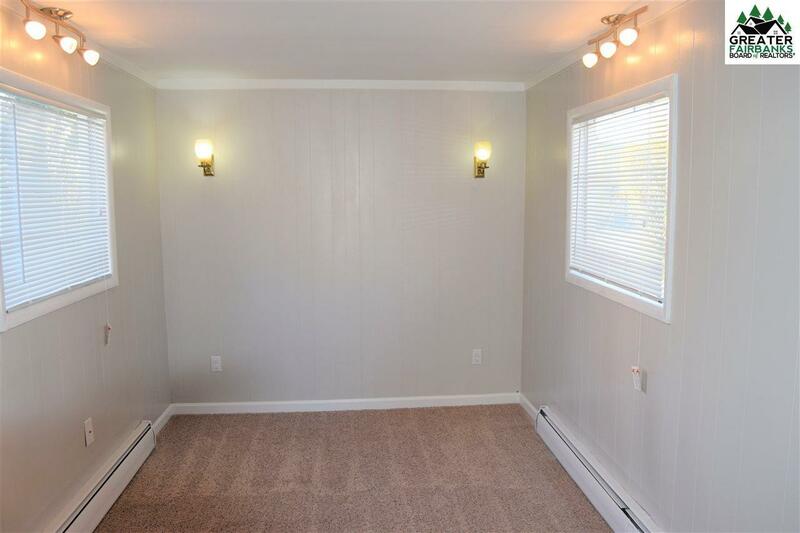 Conveniently located downtown, this 2 bedroom, 1 bathroom house is the perfect starter home. 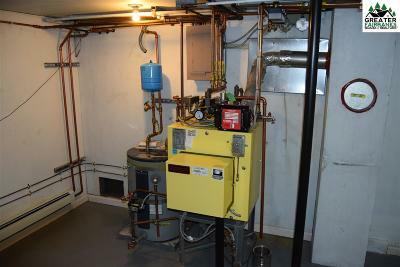 Boiler was upgraded in 2013 to a System 2000 heating system, making the home very efficient for heating. 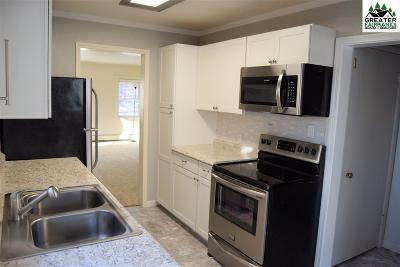 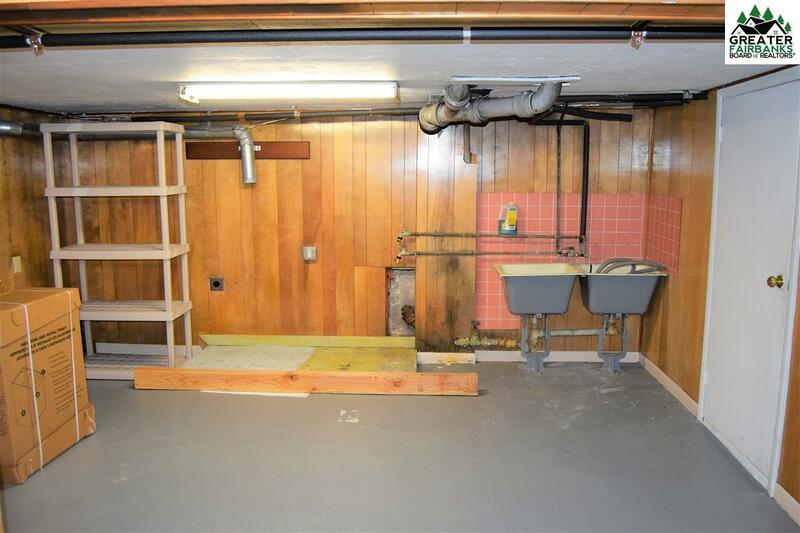 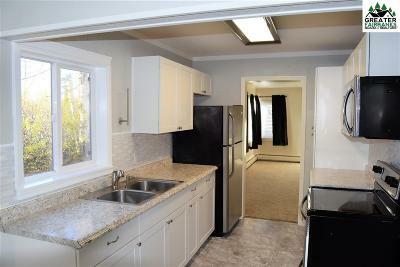 Owners have completely remodeled the kitchen and bathroom in the past year.